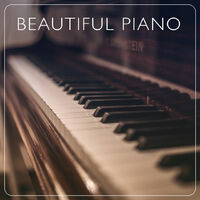 "A beautiful piece from the very best contemporary piano composers. From Einaudi and Yiruma, Ryuichi Sakamoto, Nils Frahm, Dustin O'Halloran, Luke Howard, Rich Batsford and many more. Emotional, engaging, soothing and easy to enjoy :) Submissions welcome h"